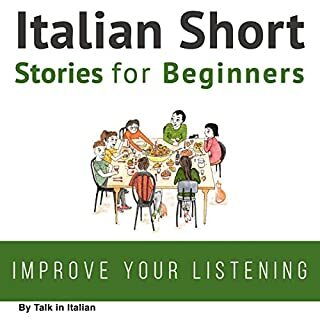 Easy for learners of Italian - Medium Level. 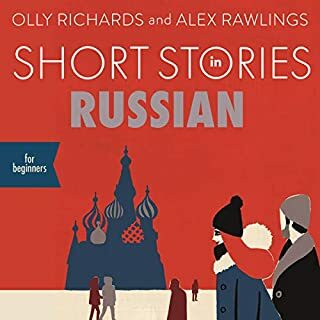 This is a collection of short stories also published as singles under the titles: "Guevara," "Affari Di Famiglia," "Sulla Pelle Dei Poveri." 380 Avanti Cristo, alle porte di Atene. Il famoso banchetto era in onore di Agatone, per celebrare il successo della sua prima tragedia a Dionisia. Durante il cosidetto simposio, Socrate, Agatone e Aristofane insieme ad altri filosofi discutono le orgini dell'amore Platonico. 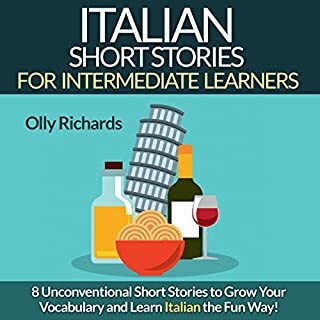 La storia che state per leggere é scritta con un vocabolario ridotto per facilitarne la lettura agli studenti d'Italiano con una conoscenza media della lingua. E' comunque interessante e non del tutto noiosa per lettori a qualsiasi livello. I fatti descritti in questa storia sono raccapriccianti. Purtroppo sono realmente accaduti. Non ci sono parole per esprimere sdegno e vergogna, solo disgusto. 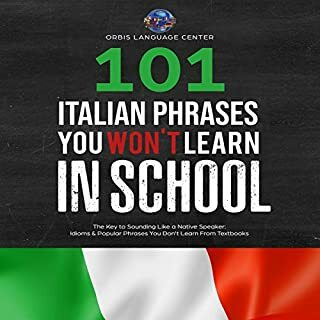 La storia che state per leggere é scritta con un vocabolario ridotto per facilitarne la lettura agli studenti d'Italiano con una conoscenza elementare della lingua. E' comunque interessante e non del tutto noiosa per lettori a qualsiasi livello. 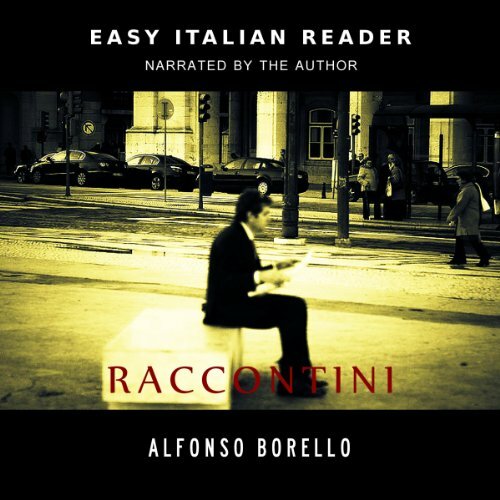 A weird assemblage of three stories presented as an "Easy Italian Reading". Good easy reading books usually contain interesting and entertaining reading material. 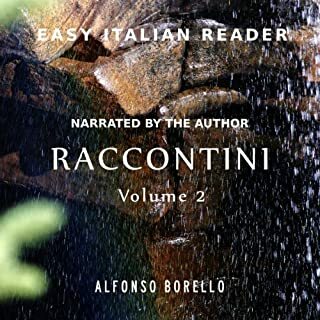 This one is made of the three pieces written by Alfonso Borello which undergone some grammar and vocabulary simplification. The first story is quite boring, with a big chunk of it being a philosophical discussion between Socrates and his colleagues about the nature and interaction of love and beauty. The second piece is moderately interesting; it is an article about healthy versus unhealthy food habits which ultimately argues that osteoporosis is caused by consuming too much meat and thus reducing the quantity of calcium in blood. The third story is devoted to the tragic fate of Tanzania's albinos with many a graphic description of monstrosities perpetrated by witchcraft customers hunting for albino's bodyparts. 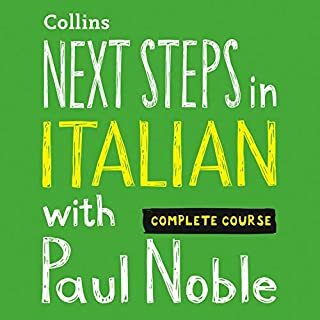 It's a moving and shocking story, but is it a suitable material for an Easy Italian reader? Well, it's up to you to decide. On the whole, it looks as if the author pulled these three stories from his portfolio at random and decided to re-market them for the audience looking for an easy reading material.